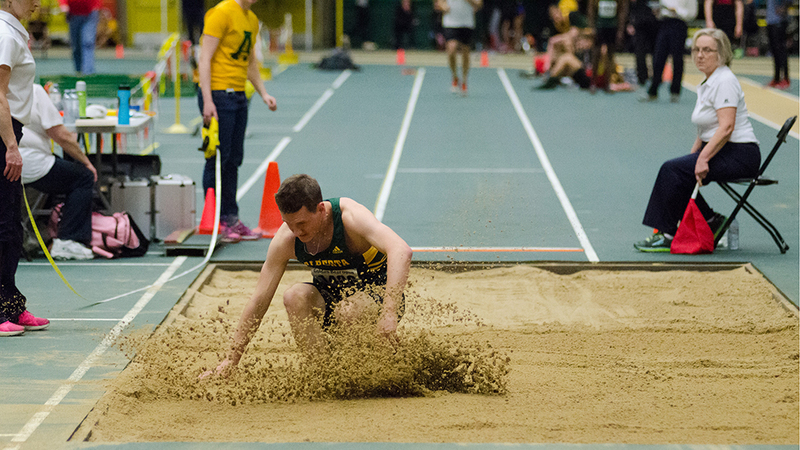 The Golden Bears and Pandas Track and Field teams put up a strong showing in last weekend’s Golden Bear Open, finishing third overall with 126.50 combined team points. 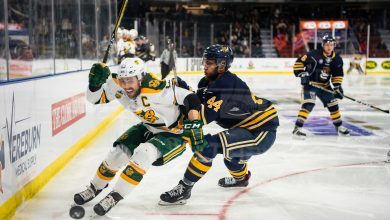 The Calgary Dinos took first place, finishing with a whopping 239 points, while the Regina Cougars scored second with 155.50 points. 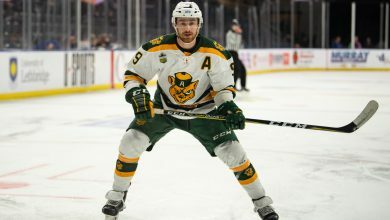 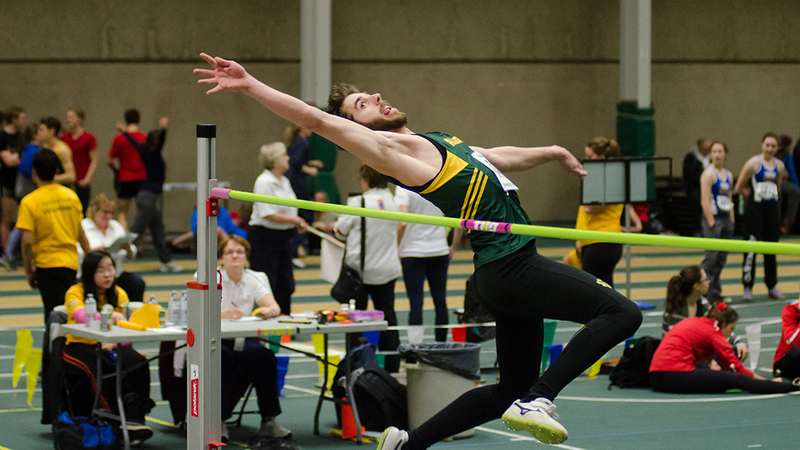 The strength of the event was in the top three teams, after Alberta, the next best finish was the Lethbridge Pronghorns, who finished with just 54 points. 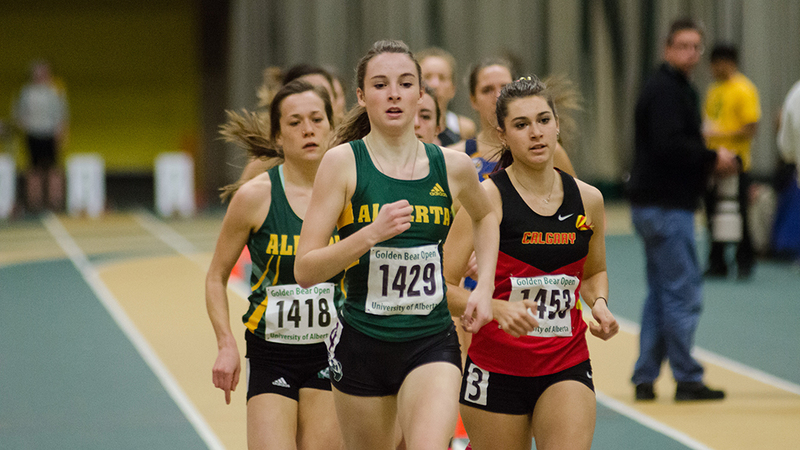 Alberta’s best event of the weekend was the women’s 300 meter run, where Leah Walkeden scored goal, and her teammate Daniella Clonfero won silver. 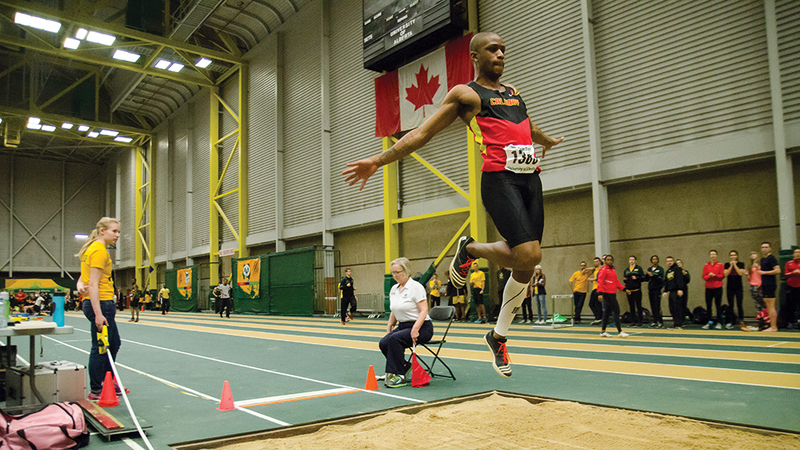 Alberta also got first place finishes from Mitchell Home in the men’s 300 meter run, and Isaac Tyler in the men’s high jump. 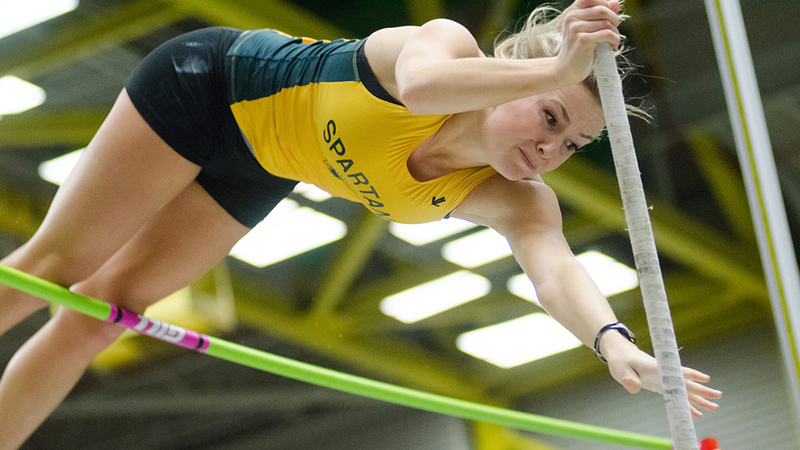 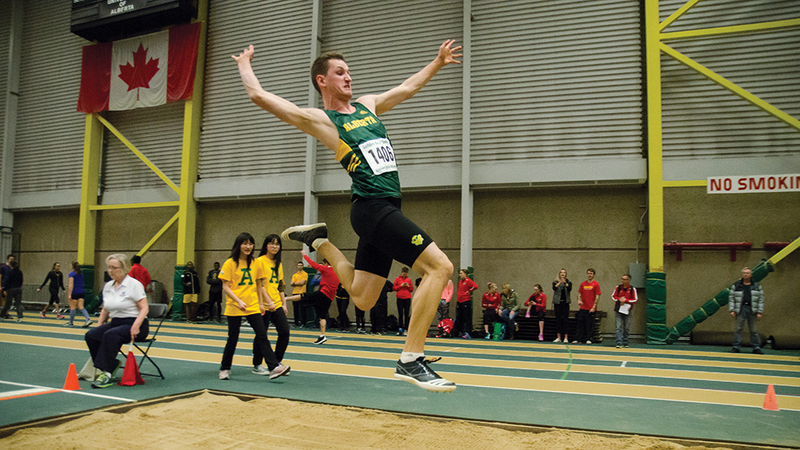 The Golden Bear Open will be the Track squad’s final tune-up before the team travels to Winnipeg, Manitoba for the Canada West Track and Field Championships, which are being hosted by the University of Manitoba Bisons.